If your microwave oven is not working properly, here are some troubleshooting tips. 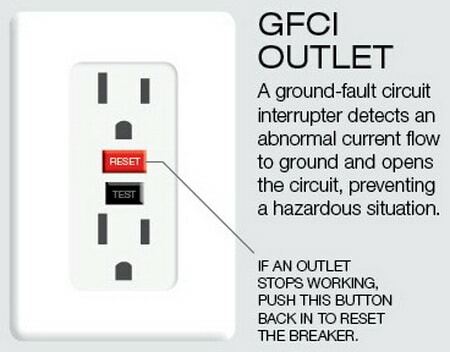 If the microwave will not turn on “no power”, this could mean a GFCI outlet issue, blown fuse, or a bad door switch. If you have slammed the microwave door, you hear the microwave buzzing but it will not heat, you see sparks in the microwave, or the turntable is not turning, we will show you what to do. Our DIY fix it help guide will assist you to repair your microwave. If the microwave oven has power going to it and it will not work, the fuse is the most likely part that has gone bad. The microwave fuse is a safety apparatus that will stop the flow of the electrical current to the microwave. If the fuse is blown, the microwave will not work until the fuse is removed and replaced. You can test your microwave fuse with a multimeter by checking for continuity. If no continuity, replace it. The microwave oven may not function if the door switch is faulty. Your microwave has a small switch that closes when the door is shut. If this door switch is bad, the microwave will not turn on. Use a multimeter and test the microwave door switch. If you find that it is bad, remove and replace it. If you have slammed the microwave door and the microwave does not turn on, most likely the fuse has blown. 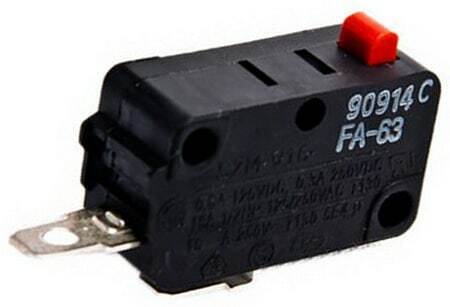 Check the fuse and remove and replace if required. This can mean you have a utensil or piece of metal in the microwave. Stop the microwave from working and wait 5 minutes or so before removing the metal object in the microwave to avoid getting a burn. Check the inside of the microwave. Food may have splattered on the walls of the microwave and the food may continue to cook. This may cause sparks inside your microwave. Clean out the microwave of any excess food particles. If there are sparks in the microwave and there is no metal objects in it, you may have a faulty part. The microwave power may be concentrating into a certain area in the microwave. When this happens it is most likely that the microwave stirrer is not working. Also check the high voltage diode as it can short out. The high voltage diode can be tested using an ohm meter to see if it needs replaced. When your microwave will not heat but you can hear a buzzing or humming noise the most likely problem is the Power Diode. The diode in your microwave passes electricity in one direction and blocks the flow in the opposite direction. Your microwave will not be able to produce heat and you will hear a buzzing noise when the diode has become faulty. 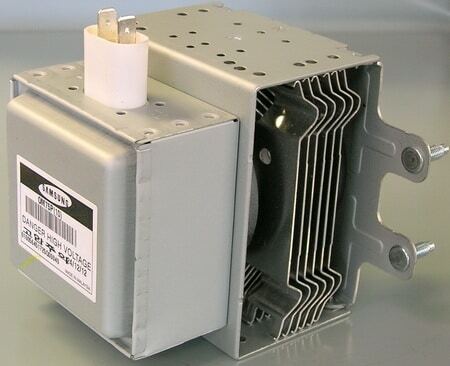 Another part in your microwave that may be faulty is the High Voltage Capacitor. The capacitor in your microwave stores electricity. 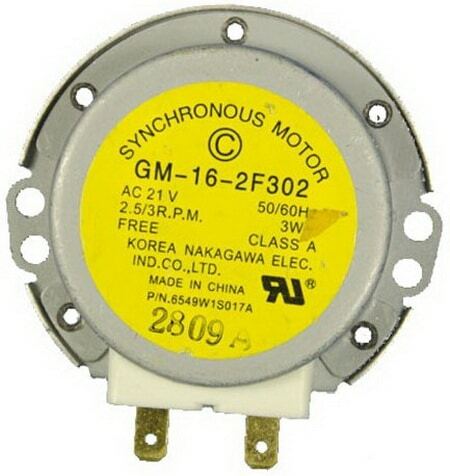 A bad capacitor can be the reason your microwave is not heating and you hear a buzzing noise. 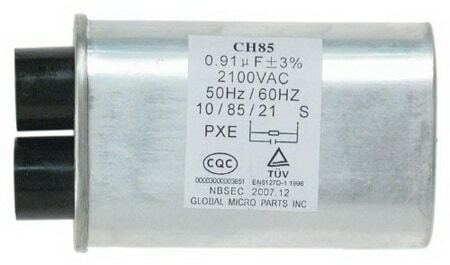 A bad high voltage capacitor will have to be replaced to make your microwave work again. Use caution as capacitors can store energy and give you a shock. The Magnetron may also be bad. Check it with caution. There are 4 parts in your microwave oven that could be broken that is preventing your microwave from turning the carousel. Check our page here for How To Fix Microwave Turntable That Will Not Spin. It may be a bad or failing part on your microwave. You could have a door switch that is bad, a main control board that is faulty, and a few other parts that can be causing your microwave to shut off. Check our page here for How To Fix Microwave Shutting Off After 3 Seconds. All the microwave repair methods above will work on GE, Kenmore, Sharp, Samsung, LG, Oster, Danby, Westinghouse, Panasonic, Dawlance, IFB, Whirlpool microwaves, and more. Need a light bulb for your microwave or other appliance? Here is our Appliance Light Bulb Replacement Guide. Some microwaves are not worth repairing. 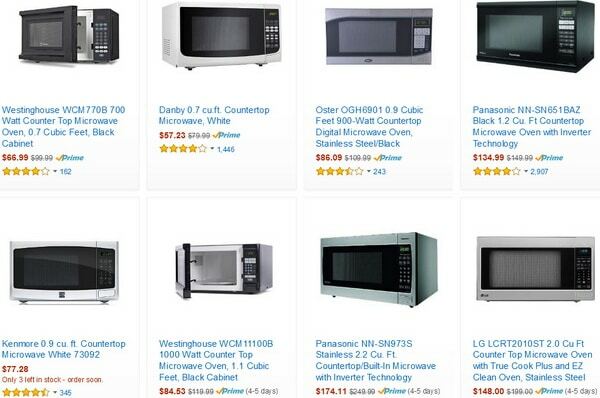 The stand alone microwaves are usually throwaways and under 100 dollars. If you have a microwave that is built in and includes the vent filter system and is over your stove, it is worth repairing. Do the math when it comes to buying replacement parts factoring in how much you paid for your microwave. You may be better off buying a new microwave. WARNING: Even if your microwave is unplugged, it can give you an electrical shock. Use caution when repairing your microwave oven. When the microwave oven is switched on it doesn’t start ,the display is 24 H or 12 H. What can be done? What is the model number of your Microwave Oven? Can you unplug it to reset the microwave to see if it resets and begins to work properly?